Procter provides industry standard Pro-mesh panel fencing options including a standard Pro-mesh system and v-mesh fencing. 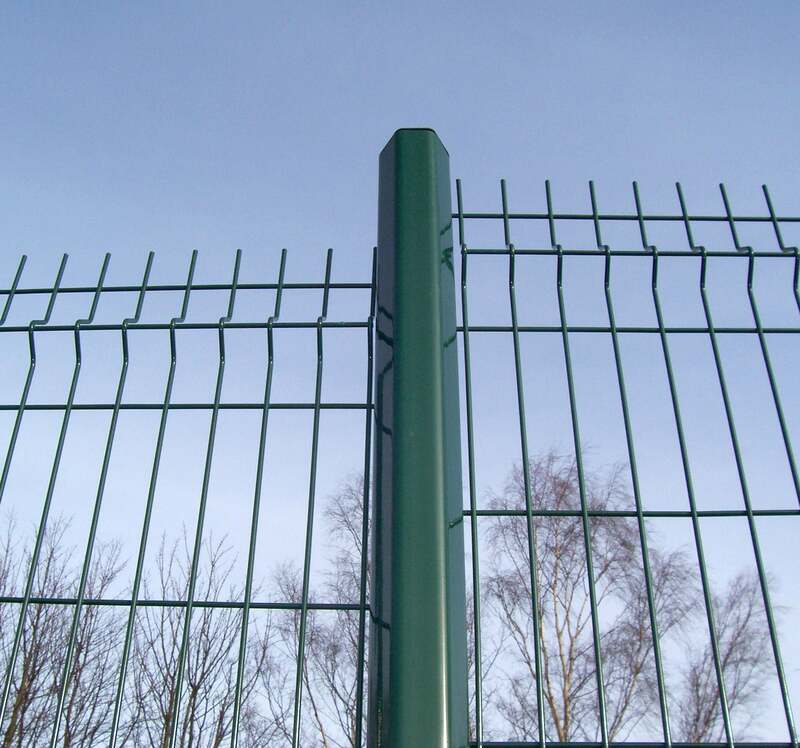 These are typically used for medium security applications, with the nature of the mesh panels making it difficult to climb and cut through. 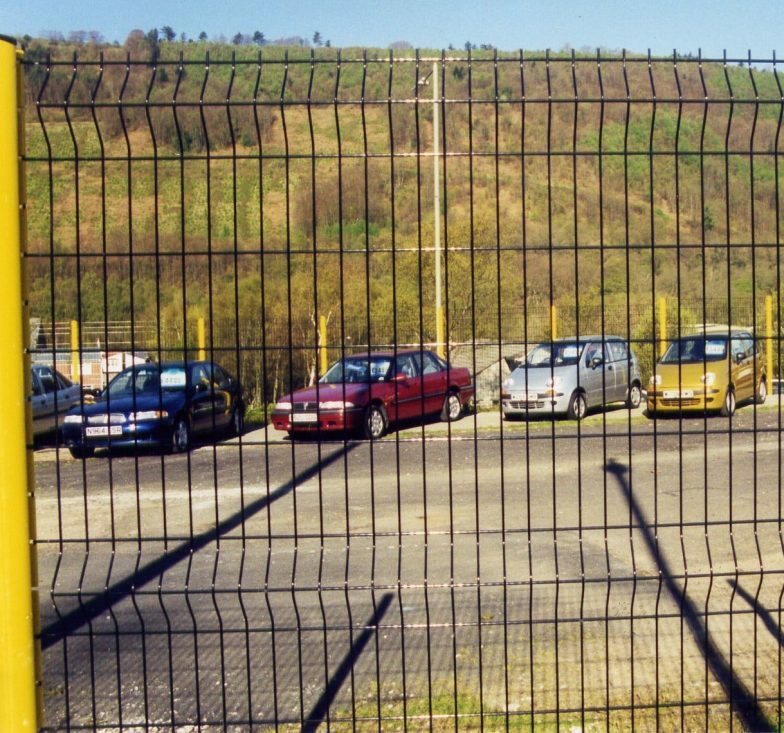 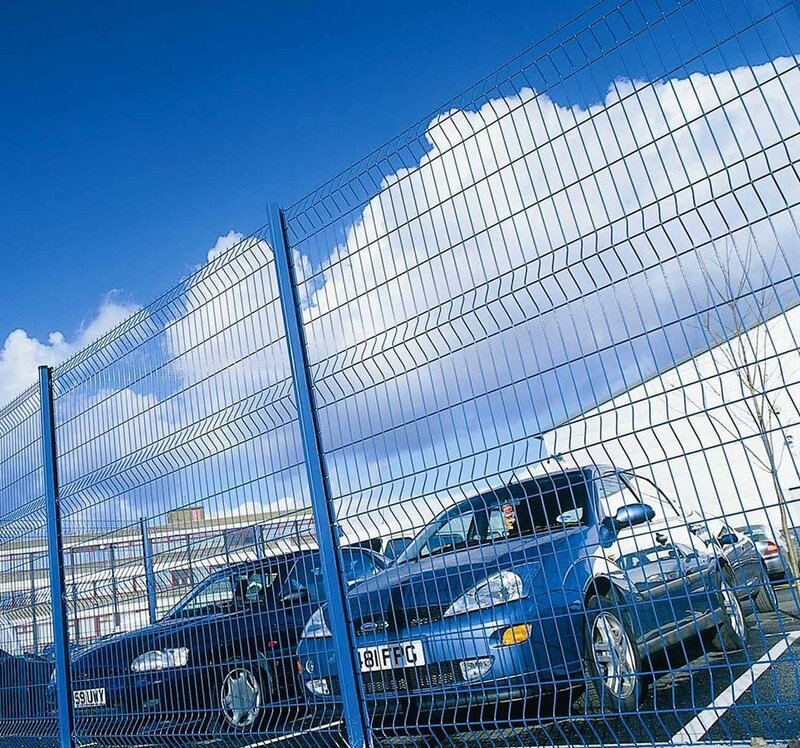 Despite this, a Pro-mesh panel fence has an attractive appearance and the open and very strong mesh allows good visibility through it. 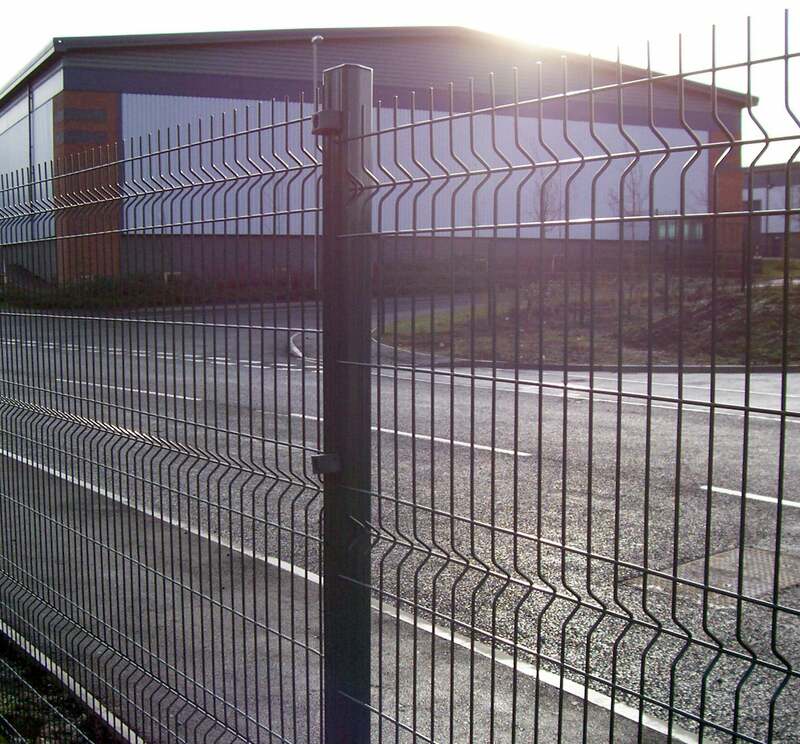 The Pro-mesh and v-mesh style mesh panel fence systems provide a secure, durable and attractive perimeter fence. 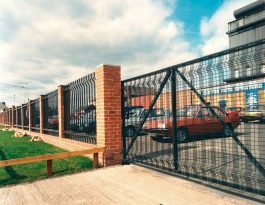 Both Procter Pro-mesh fence systems comprise pressed panels with reinforced profiled sections to provide rigidity and strength. 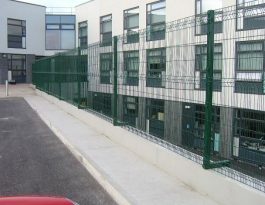 The number of these profiled sections will vary dependent on the height of the mesh panel. 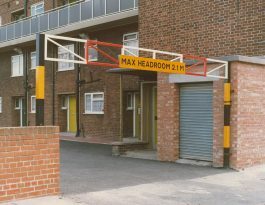 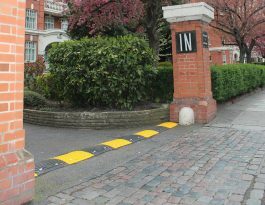 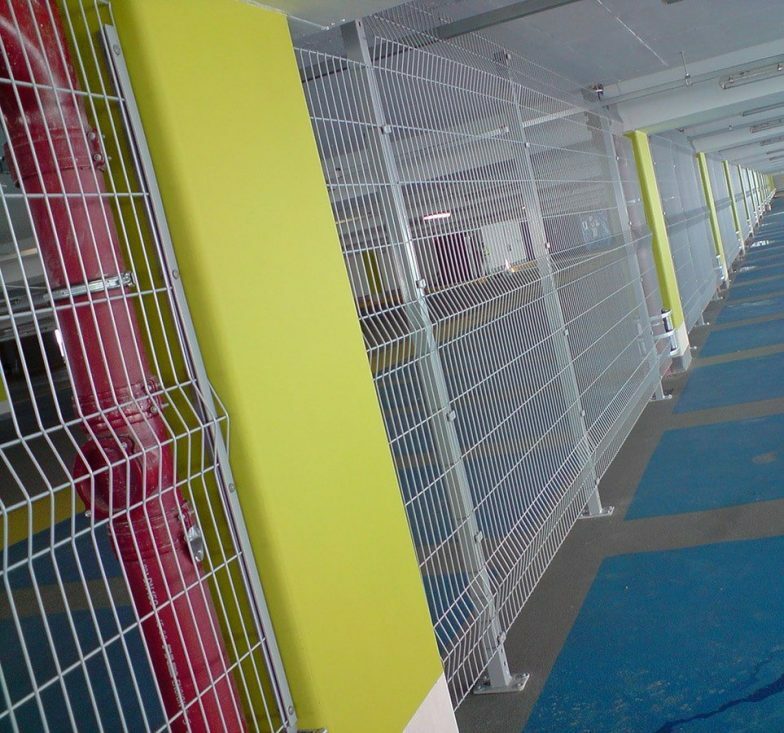 Posts for this type of mesh security fence come in various designs and we can supply and install the best option dependent on factors such as customer preference and the level of security needed etc. 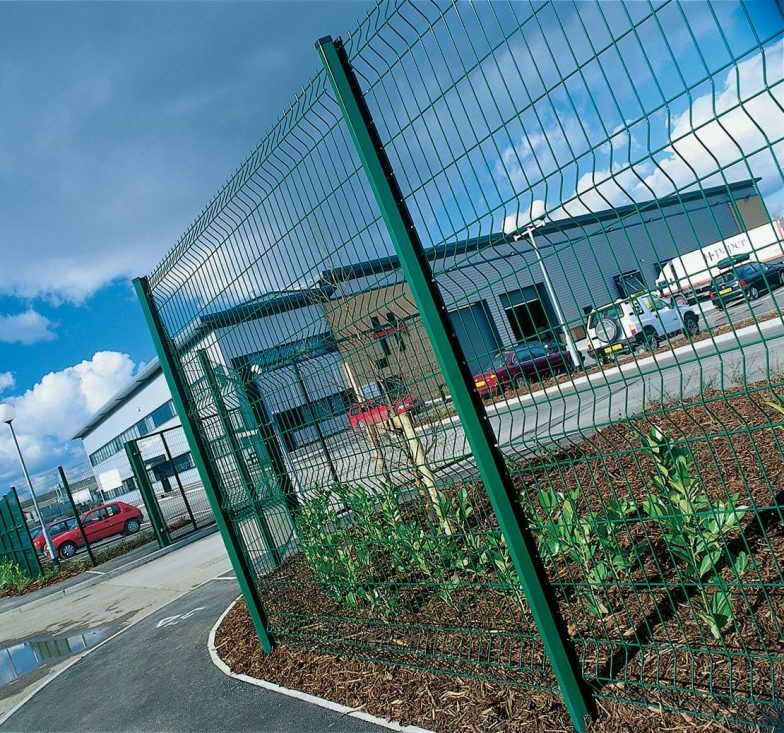 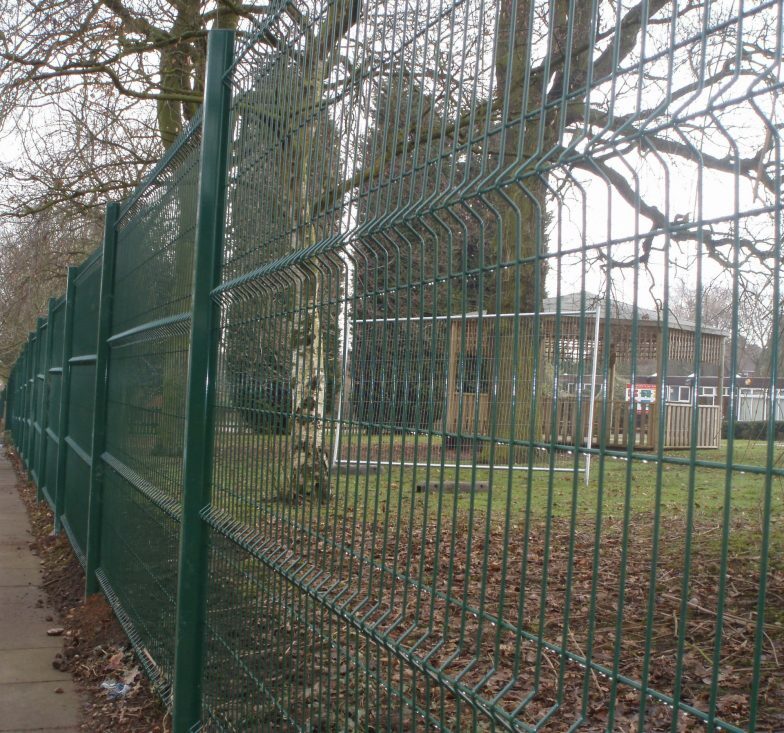 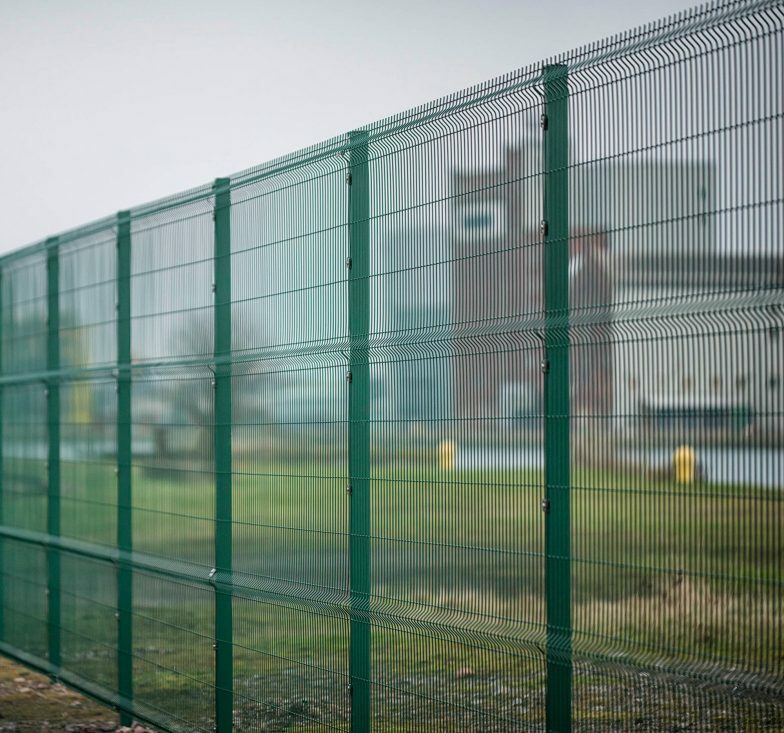 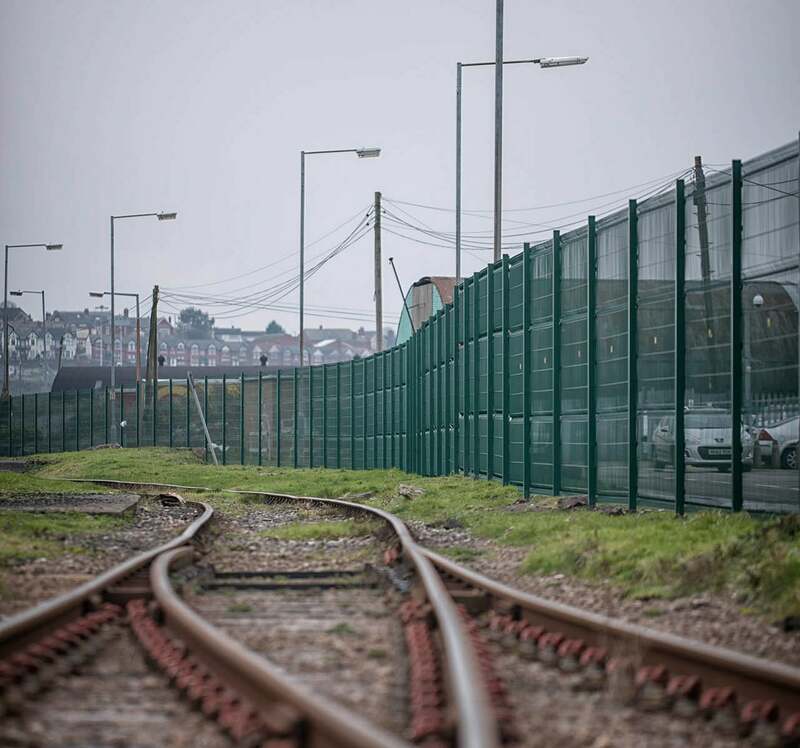 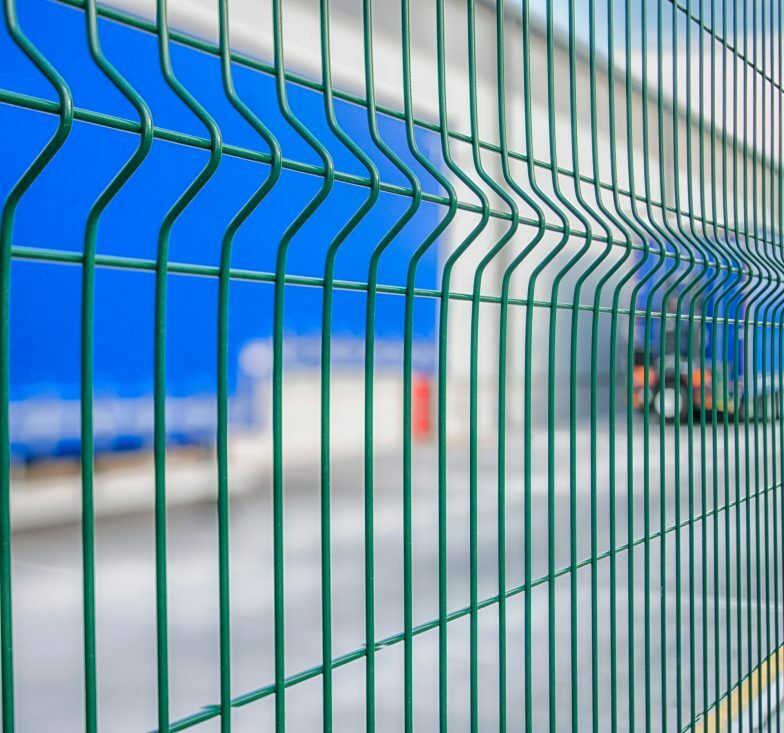 In addition to our standard Pro-mesh, Procter Fencing Systems provide bespoke mesh fence panels to suit individual requirements that reflect the needs of the customer for a distinctive look.